I Will Never Nix nyx Again!! I’m ashamed to admit that I became a bit of a makeup/skin care snob over the years. When I was younger I consistently bought drug store makeup because that’s what I could afford. I probably spent more on Aquanet and Rave but hey it was the 80’s (where liters of hairspray were required weekly). I quickly grew up, gained a career, the cash to step it up, and never looked back. Of course the brands at the drug store were different then. My new motto was “you get what you pay for” and that worked for me whether it was getting a new roof or buying lipstick. Now I’m back in the same position and trying to budget better, (probably never gonna happen), and I wanted try some products that are were more affordable, yet useable. Also I hate to spend money and later realize that I hate what I bought. This happened to me over and over with liquid eyeliner. 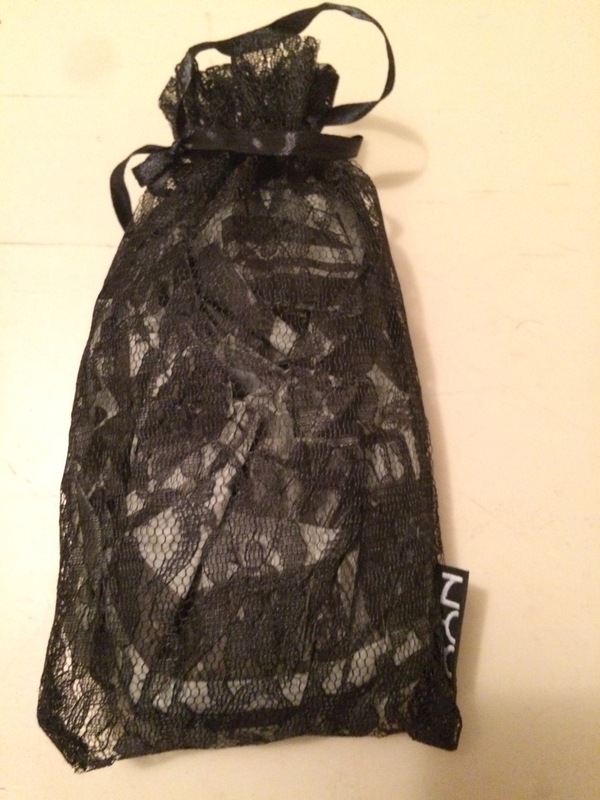 Both of my daughters are fans of nyx and tried to tell me, many times, to give nyx a try….. and in stepped ULTA with a free 4 piece nyx set with a purchase. I bought a Father’s Day gift and killed 2 birds with 1 stone. Side Note- I do not abuse animals, it’s just a saying. The eye shadow pigments are good and very blendable. This palette has all neutral shades so it’s universal to all skin colors. The brush is nothing fancy and I didn’t use it. I did have to use a shadow primer to get better pigment. The cost is $9.99 and you get 9 shades!! No other brand can top that. The mascara had my absolute favorite kind of brush that defines and separates lashes. Glides on smooth and had dark pigment. Gave my lashes length and width. Stayed on all day and was probably the easiest mascara I have ever taken off. Cost $8.99. The eyeliner has a very long name for a very good reason. It does exactly what it says. It was very smudgeable and had very dark pigment both of which are a plus for me. It worked great on my waterline and stayed on 8+ hours. The downside for me is I can never get a crisp straight line on my upper lid with a pencil and this one didn’t change that. Cost $7.99. Seriously,how can any brand afford to make a high quality products and sell them at these prices? 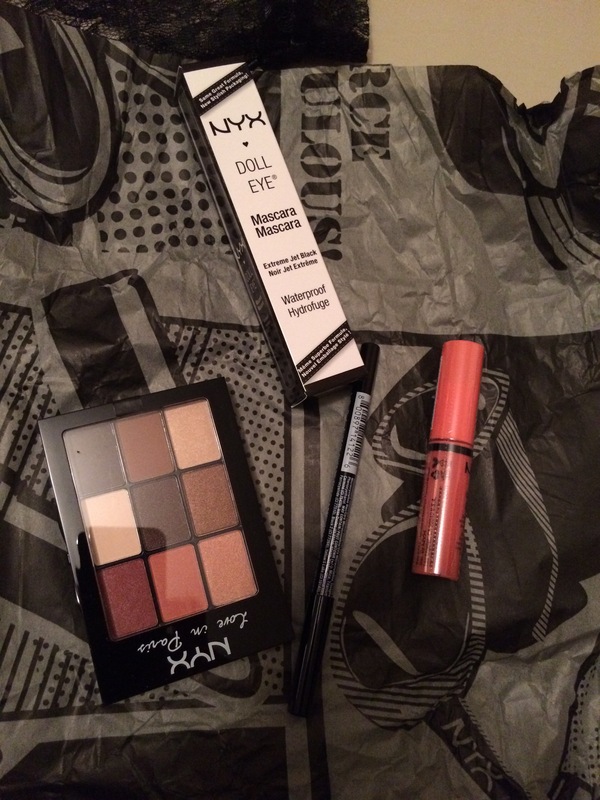 Ladies, stop being makeup snobs and give nyx a shot. I guarantee you surprise and satisfaction!! 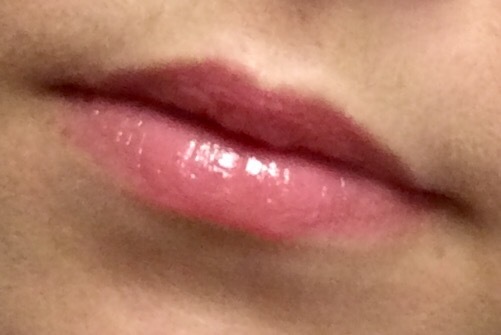 We would love to hear some more reviews on other nyx products, so please give us some lip. Previous I Need a BEAUTY BREAK!! Next 250 Followers Giveaway: Win a Mac Lipstick of Your Choice!